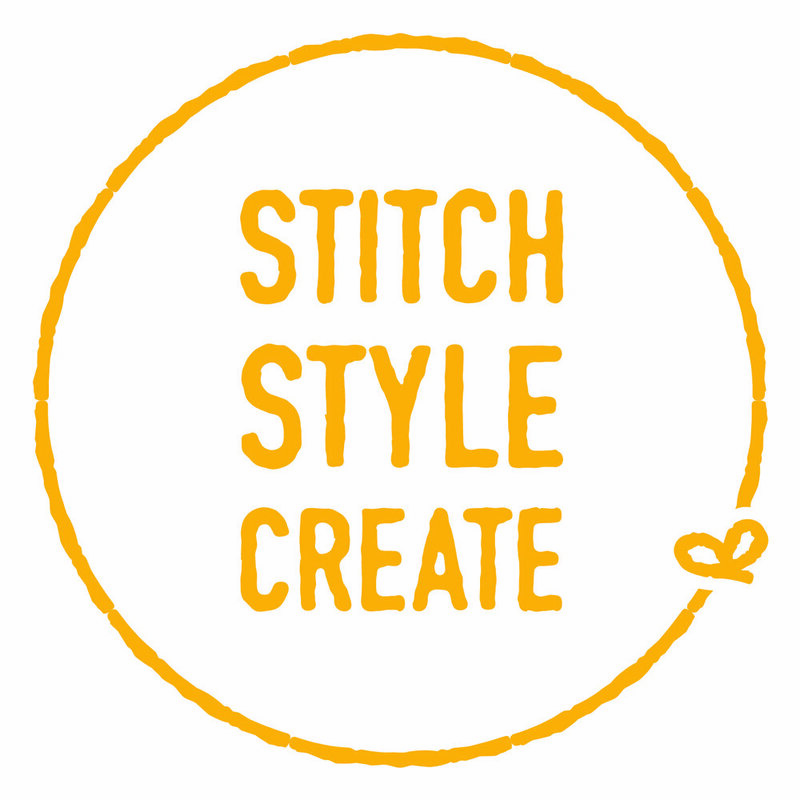 Our Kids Intro To Sewing class is lead by professional sewing instructor Michelle Thomas. She has been teaching children to sew for over 10 years. Her program will teach your child basic sewing skills such as threading a machine, winding a bobbin, sew a straight line and how to create a simple wallet from a pattern. Your child will gain confidence and be ready to sew even more!